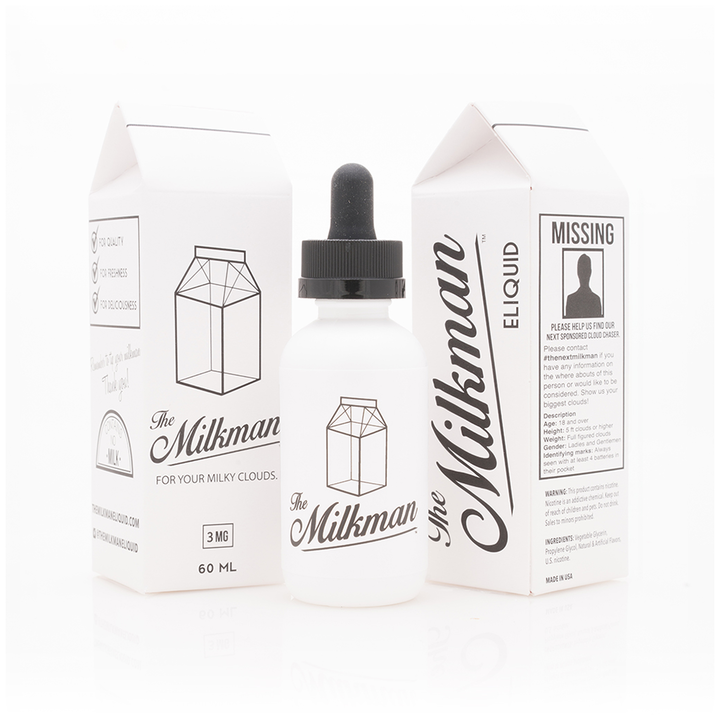 The Milkman E-Liquid 60mL is the juice that started it all for this go to name for smooth and creamy milk vapes. Featuring a warm toasted fruit tart treat mixed with a couple scoops of vanilla bean ice cream and followed up by a smooth milky finish, all blended together to create a delicious milkshake flavor that tastes great all day long without losing a bit of flavor. 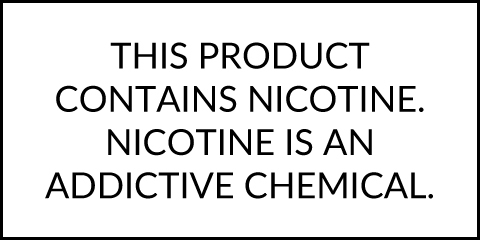 Milkshake Liquids handcrafts each and every bottle of their delicious milky blends right here in the USA using a 70/30 VG/PG mix for long-lasting flavor and massive clouds.